On behalf of the Yankton School District, Yankton School Board, and our Fundraising Committee, I want to personally thank you for considering a contribution to the Crane Youngworth Project. The primary focus of this campaign is to raise $800,000 for Synthetic Turf. Equally important is to encourage and welcome all gifts. We truly want this to be a community project and one that will engage our students, parents, community, and alumni both locally, as well as from across the country. 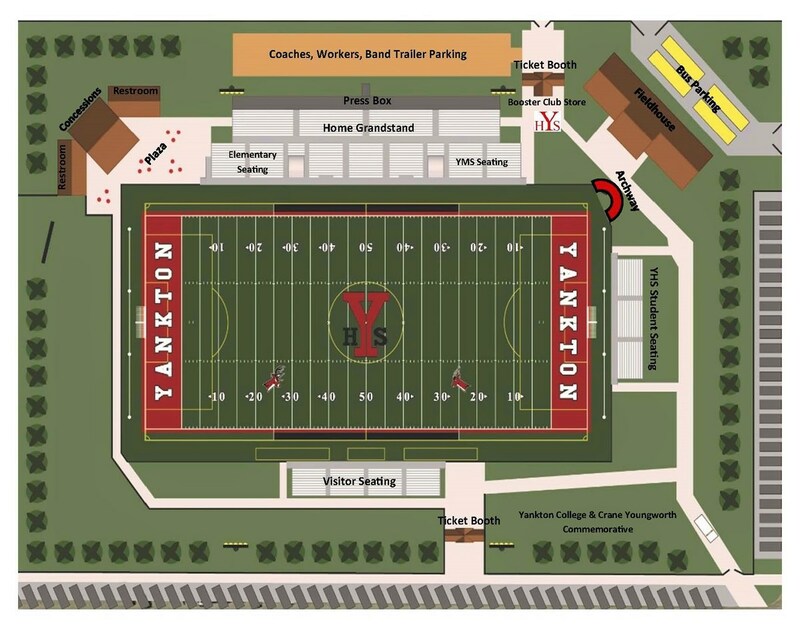 In the event that more than $800,000 is raised through donations for the synthetic turf, the balance would be used toward the remainder of the Crane Youngworth Project. This webpage will provide you with some additional information related to the Synthetic Turf/Crane Youngworth Project. We hope you consider a gift and encourage others to do the same. Yankton School District and the Yankton community. Donations can be made by clicking 'Make a Donation' or by stopping at the Yankton School District Administration Office at 2410 West City Limits Road to complete the Donation Form. All donations will go towards the synthetic turf/Crane Youngworth Project. 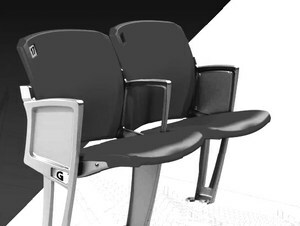 Have your name, business or family name put on a plaque and placed on one of the stadium chairs in the top two rows of the new stadium.